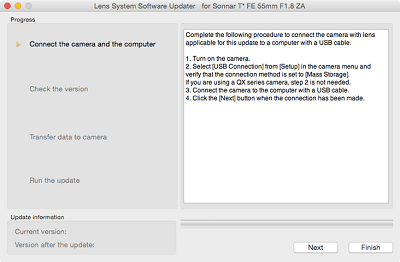 Unless stated otherwise, the file listed below must be installed BEFORE the SEL24240 Lens System Software (Firmware) Update For Mac OS in order for it to work properly. 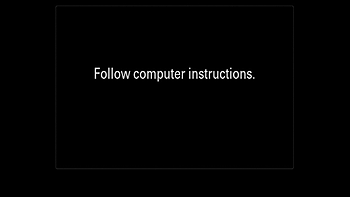 If more than one Required file is listed, install them in the order presented on this page. 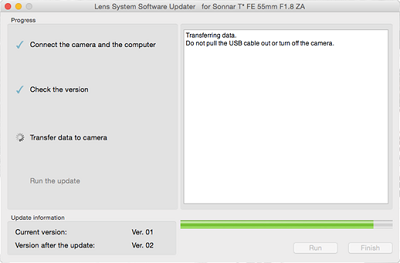 The download of the [Update_SEL24240V2D.dmg] file will start. 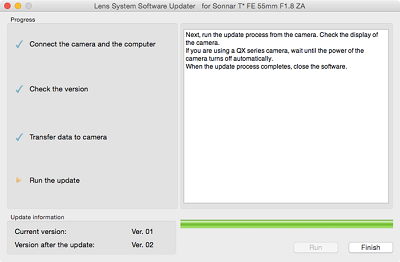 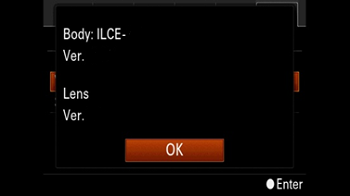 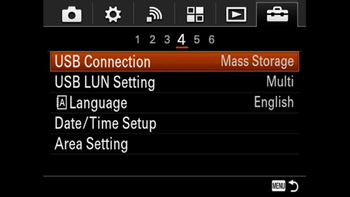 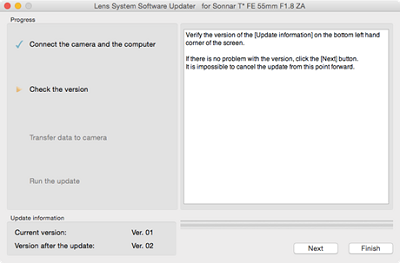 Once the file has downloaded successfully, you're ready to install the lens system software update Ver.02 for SEL24240. 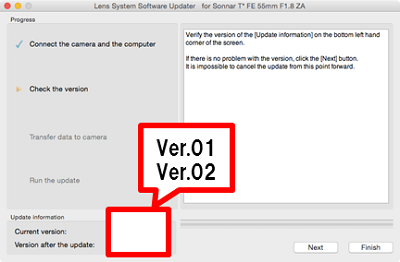 Double-click the [Update_SEL24240V2D.dmg] file you downloaded. 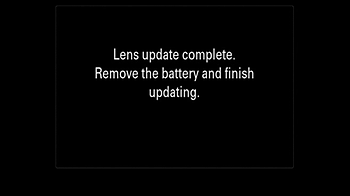 - Do not connect the camera at this point. 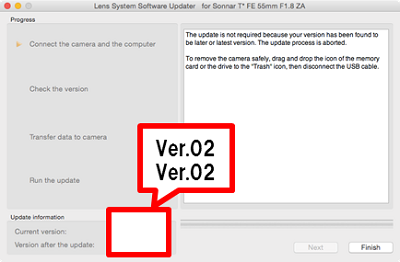 Double-click the [Update_SEL24240V2D] icon which appears on the Desktop.